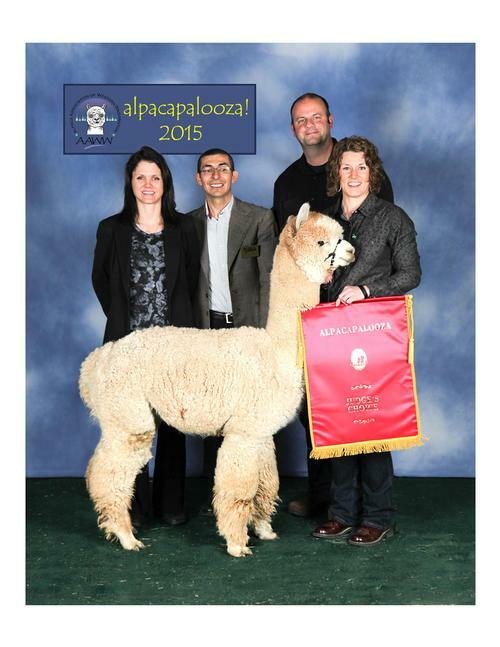 Calpaca: Stoneberg Alpacas, LLC is a farm located in Hillsboro, OR owned by Eric Stoneberg. Stoneberg Alpacas, LLC ranch was established in 2007 and is located in Hillsboro, Oregon on 6.5 acres. 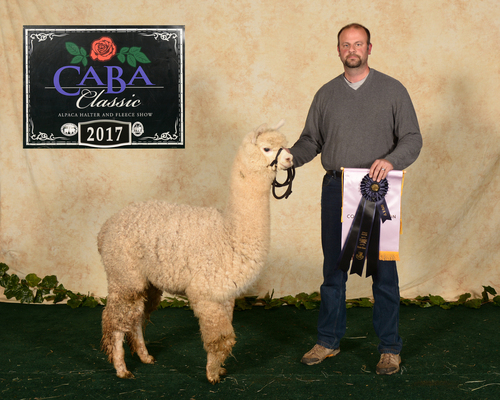 Our farm is run based upon experiences that we have been through thus far as an alpaca breeder. Our goal is to be fair, honest and have an open line of communication with potential buyers. We want loyal clients for as log as we buy, breed and raise these animals. 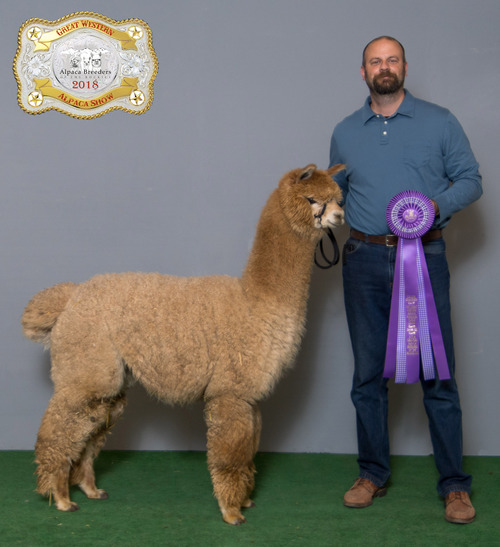 There are many philosophies in the alpaca world when it comes to breeding. Our philosophy is simple… BREED WITH IMPACT HERDSIRES. We do this to make each generation better than the previous. Our pricing is fair and we will work with buyers to find animals they are comfortable with as well as terms they can afford. We provide regular meaningful updates on all alpacas that we own and birth. We also keep updated pictures, ARI certificates, EPD's and records on each animal. 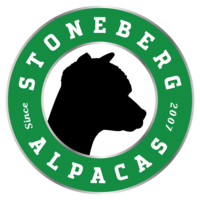 If you buy from Stoneberg Alpacas, LLC we will help assist you in future breeding plan(s) with that particular female(s). Also with ARI's EPD (expected progeny difference) program, future offspring will be better than his/her parents. 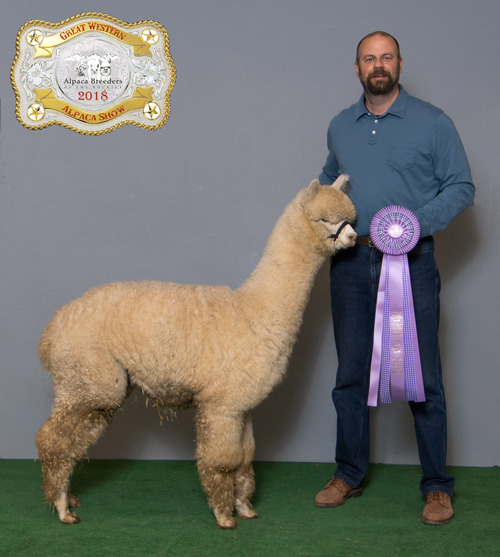 Our goal as an alpaca breeder is to use top quality stud males to help improve our herd as well as contribute positively to the United States herd. As I'm sure you will see, our philosophy is simple which equates to the "Ideal Alpaca".